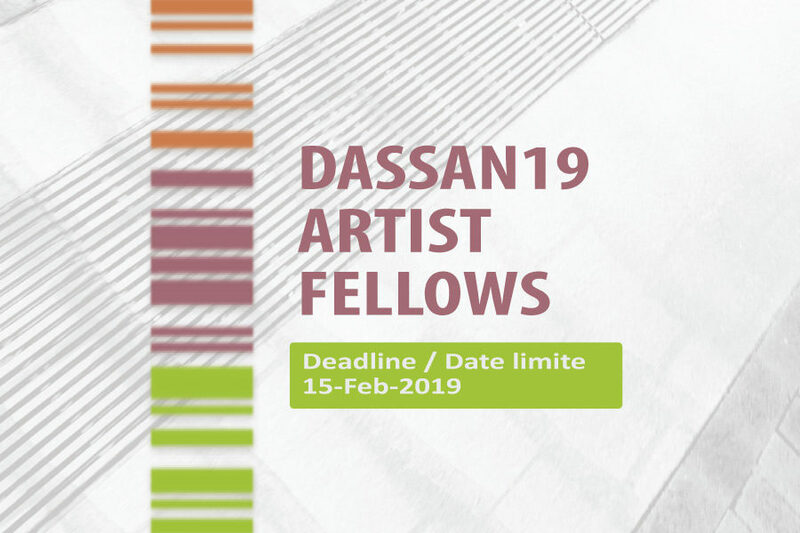 We are delighted to announce a new Artist Fellowship Program for the Digital Arts Services Symposium (DASSAN19)! If you are working artist in any discipline in Canada, apply today to receive one of 30 scholarships to attend the symposium for free (a $400 value!) We want to ensure that the conversations happening during the symposium both capture and reflect the interests and needs of diverse artists in Canada, for whom the arts services community are devoted to serve. At the same time, we appreciate that many artists will struggle to afford the cost of registration. The deadline to apply is February 15, 2019.